Fragrant Oil Sandalwood Bioaroma was added to your shopping cart. Sandalwood fragrant oil with rich aphrodisiac properties. 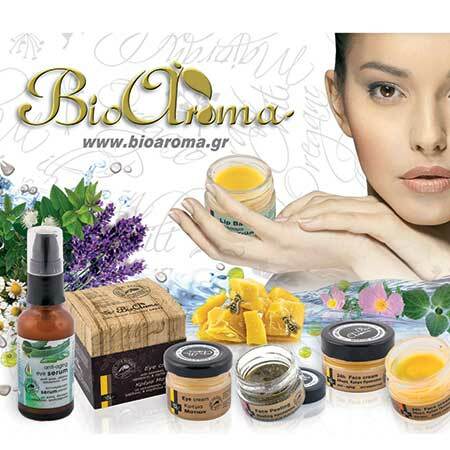 Fragrant oil Sandalwood by Bioaroma has rich aphrodisiac properties. Soothes and calms the mind and helps in meditation and spirituality. Creates an exotic and sensual atmosphere because of its aphrodisiac properties. Ideal for men and women. Use as a fragrance directly to skin.